Used TVs / Blog / What can I watch in 4k Ultra HD? 4k Ultra HD is the ultimate in resolution. You've probably heard that and you've probably also heard that 4k Ultra HD brings you a sharper and much more detailed picture consisting of over 8 million pixels and a resolution 4 times that of Full HD. Now, that all sound brilliant (and it is) but to fully experience the effect of 4k you need content which has been made or is broadcast in 4k. Which does beg two questions: Has the rest of the world caught up with 4k yet? What can I actually watch in 4k? So, let's look at the current state of play in the world of 4k. Broadcast content is fairly limited at present, but things are beginning to change. BT was the first to broadcast 4k content on its channels with BT Sport Ultra HD. Sky are following suit with Sky Q. 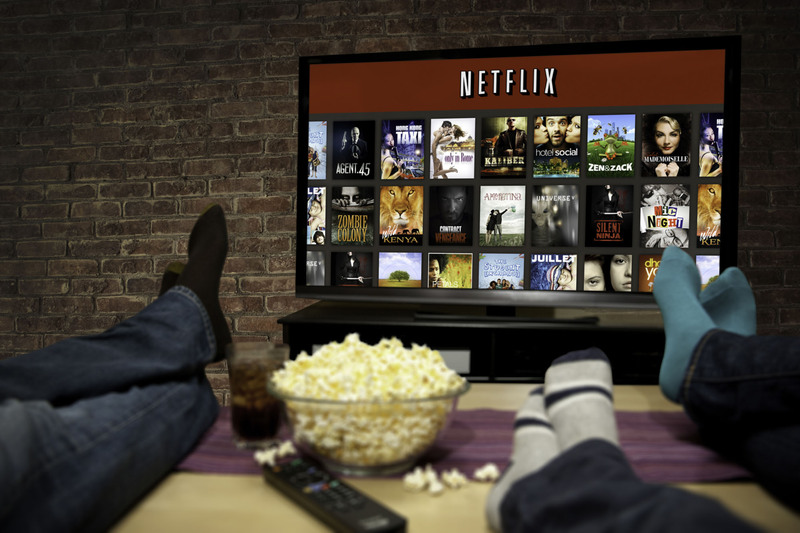 You'll need the relevant subscriptions, packages and set-top boxes to access the 4k content. Check with your provider. 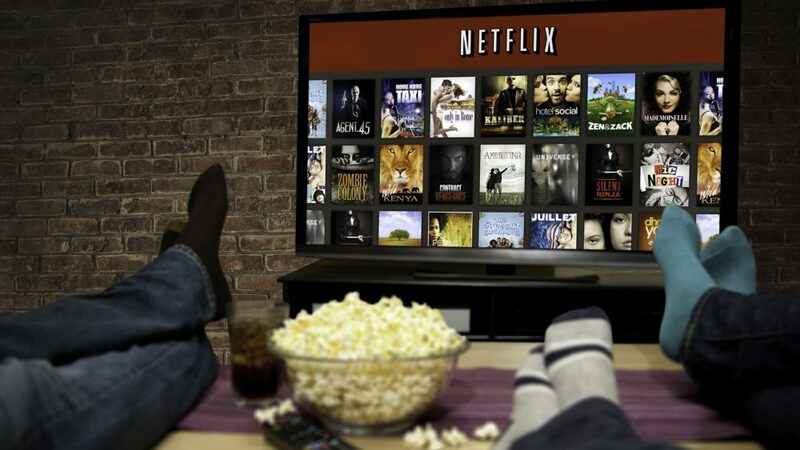 Netflix and Amazon Instant Video both allow to steam in 4k over your home wi-fi and, of course, most 4k TVs will also be Smart meaning wi-fi connectivity is sorted and most come ready with Netflix and Amazon apps. You'll need a subscription and a fast internet connection (above 24Mbps). Blu-ray technology is beginning to catch up with Ultra HD 4k. Blu-ray's selling point has always been that it offers better quality than a conventional DVD, but players were designed for use with Full HD televisions. Now, as TV technology has moved on, these Blu-ray players can no longer deliver that extra special quality that you have come to expect. Hence the advent of Ultra HD Blu-ray players and discs - so resolution 4 times better than standard Blu-ray is now a reality. The improved quality overall is something to behold. If you have the latest Samsung Galaxy S7 or iPhone 6s then you are already in possession of your very own 4k video camera and many modern DSLR cameras come complete with ultra 4k video capability too. This means that you shoot 4k video and play it back in glorious Ultra HD on your TV. The final thing to remember is that when choosing a new TV you need to ensure it is future proof. Check that it has the spec to decode HEVC.265 video compression format. You'll need this to stream in 4k. You'll also need a HDMI 2.0 port to connect to Ultra HD Blu-ray.